It is an opportunity to showcase our company’s smart gripping and moving solutions to help our customers be more efficient and productive while saving energy in the automated world. 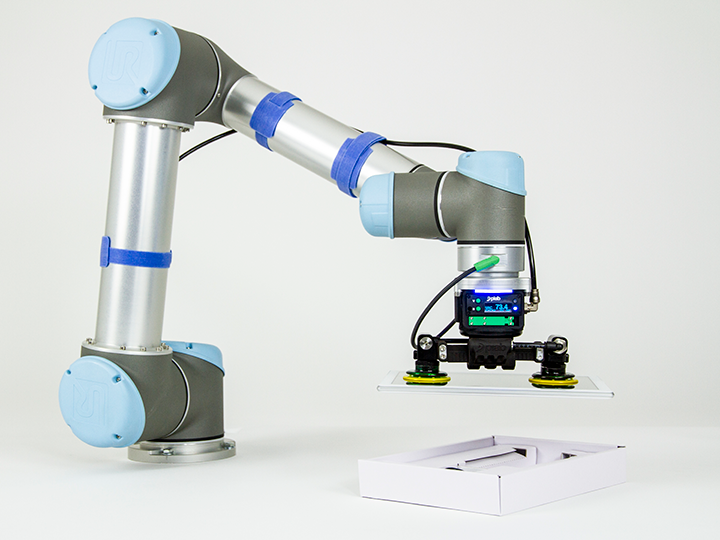 piCOBOT®, an EOAT designed for collaborative robots (cobots) using brand new technology from Piab to handle products on a Universal cobot. 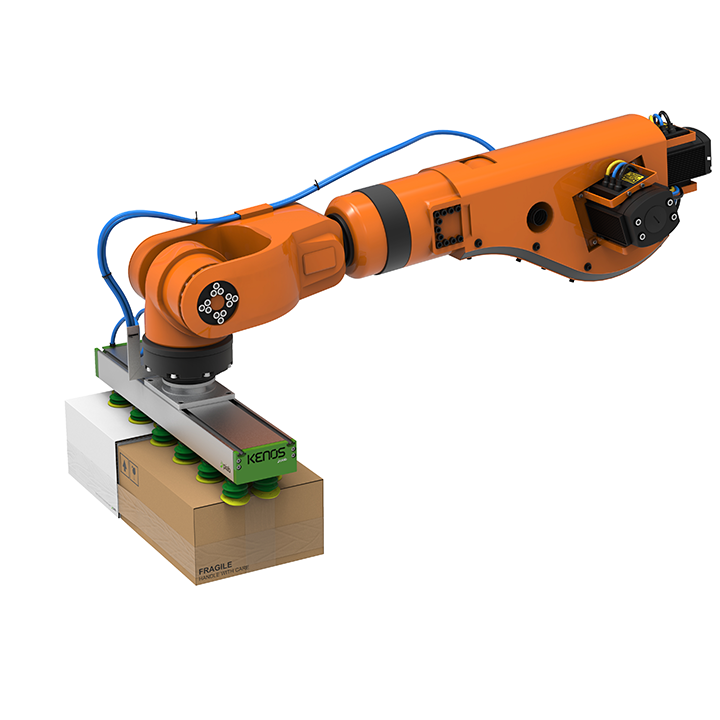 Kenos® vacuum gripper seen on a Fanuc robot handling a matrix of objects guaranteeing optimal grip. It is always interesting to see what the robot manufacturers show for the newest cutting-edge technology that can’t be seen at any other trade show. Piab’s piSMART® – more intelligent and cloud-connected versions of the company's most advanced vacuum technology products, kitted out for smart factories. piCOMPACT®23 SMART is one of the first products. Fully integrated control functions for on/off, blow, vacuum sensing and diagnostics. IO-Link provides smart data to support predictive maintenance. In some respects, the future is now with a large amount of current smart-technology Industry 4.0 products communicating with each other providing for great efficiencies. Moreuser-friendly apps for mobile phones and other handheld devices gathering data for Industry 4.0 factories, where processes and components are automatically guided, controlled and verified.